Metrogas are looking for outfield players in all positions for our Under 16 team for the remainder of the 18/19 season and beyond. 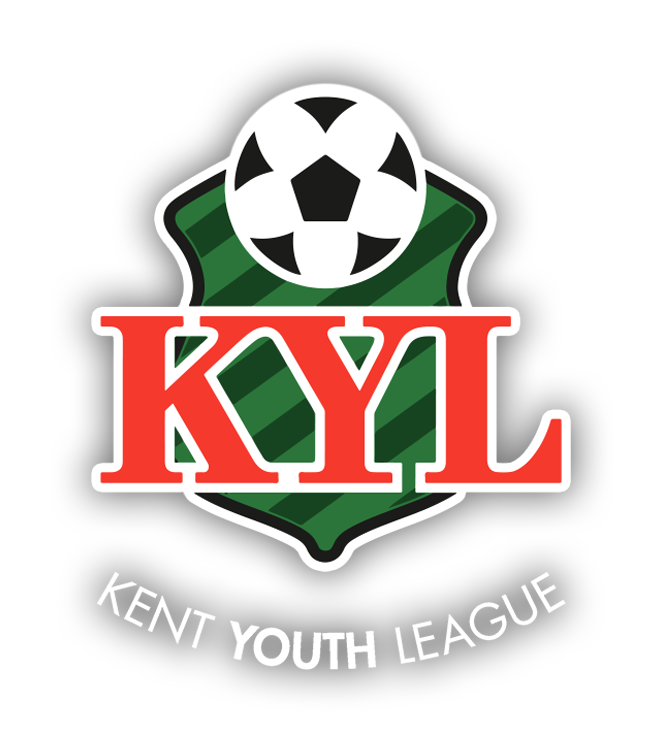 If you are a player of KYL standards, you want to progress your skills, and you think you can work hard and be committed throughout the remainder of the season, please come for a trial. We offer excellent facilities and UEFA B coaching.